1 chome Kugenuma Kaigan, Fujisawa, Kanagawa Pref. Parking lot very close to Surf Village that is well known among those in the know. It becomes occupied fast on days when there are good waves for surfing. 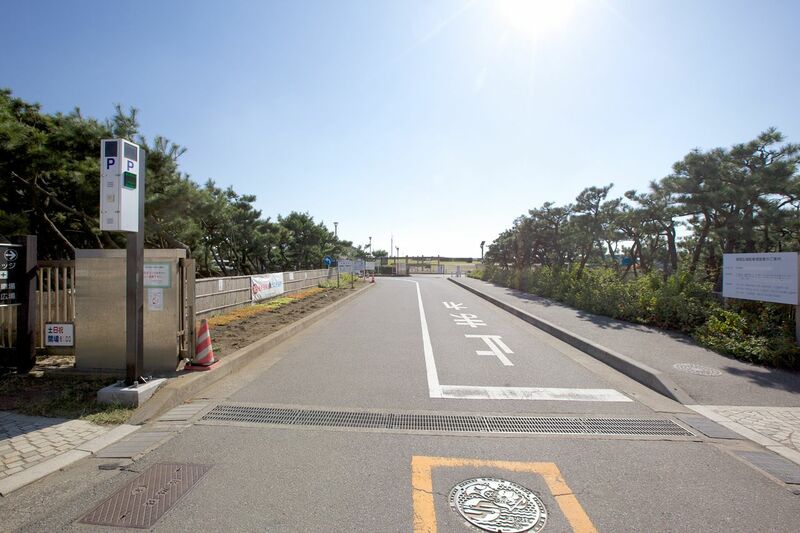 This parking lot is also convenient for those visiting the nearby park. on Sat, Sun & public holidays／6:00a.m. - 5:30p.m. ・The business hours will be extended only when there is an event, such as the firework festival. ・No more entry into the parking lot will be accepted when the remaining time of the business hours becomes less than one hour.